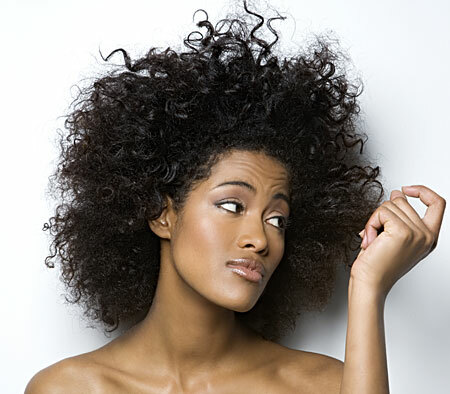 Top 7 Ways To Beat Dry Hair - Hairlicious Inc.
Hello! thanks for this very helpful article on how to beat dry hair. Anyway, since this is a hair blog, i would like to share An article by shielo.com on how to achieve a Tokyo Silky Straight hair.Please check it out. thanks! Hey sunshine :) thanks for psoting this, though I'm wondering, would Glycerin not help either? Also I'm planning on buying a steamer, what're your thoughts on them? @ D.I.A-B.A.Y - Aww thank you!! He's growing like a weed. I'm glad this article helped. All these tips helped me tremendously. @ Irev - Your welcome! @ KIGH - Glycerin is a great moisturizer. However, it must be diluted with water since it's so concentrated. I love hair steamers!! I think it's a good thing that you are getting one. They help the hair in so many ways. It also speeds up hair growth by opening up the hair follicles via the steam. Where do you plan on buying it from? I love chi for a heat protectant! However right now I am on a budget! Does anyone know any inexpensive heat protectants?